I thought pretty hard whether it is useful for me to publicize my CSM list, most particularly because I don’t really have a desire to convince anyone of anything. 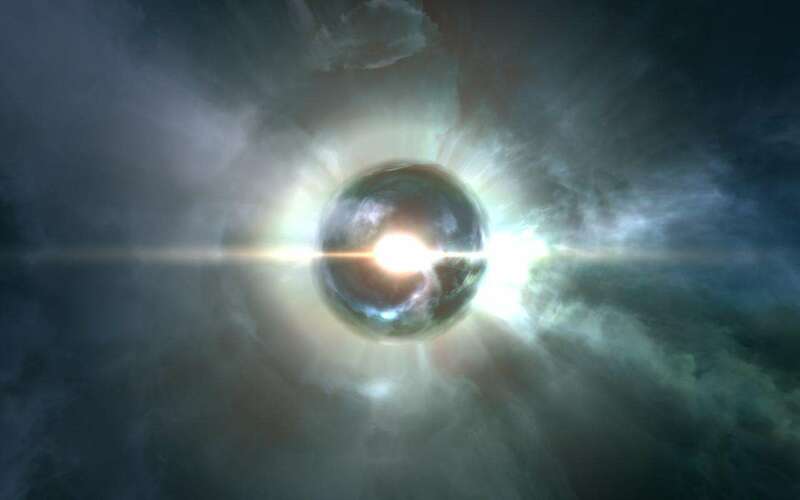 I think, however, that it is worth a look due to the fact that I am perhaps as average a wormhole pilot as you can find, and my reasoning might spur some curiosity. 1. James Arget – I stated in an article a few weeks ago that should James or Chitsa run they would get a second term, and I certainly hope he receives it. The SMA fix is huge for everyone, and his well-recited piece about the polymer siphons is, to me, an extremely reassuring anecdote that he is taking his responsibility to represent the wormhole lifestyle seriously. I was also satisfied with his appearance at the recent wormhole townhall. The unending series of endorsements he has received from previous CSM members only makes me feel more confident of my assertion that he will be re-elected. 2. corbexx – Of my eight voting accounts, corbexx received two first place votes, as well, with James as second. I very much want to see him as the second member of the CSM wormhole team. Unlike with James, it’s impossible for me to find a statement of his I disagree with. I think corbexx knows wormholes extremely well, and I think he understands the gameplay issues at a level we probably haven’t seen since Two Step. 3. Asayanami Dei – Asay was my number one choice before the Down the Pipe wormhole debates. The debate ended with both of my top two choices entering the race. I know Asay reasonably well, and I know his corporation even better. Asay is a strong candidate with a lot of wormhole experience, yet in the end fell short as a spaceship politician. I think a stronger, more prepared campaign would have secured him a better spot on this ballot, and perhaps the CSM. His positions solidified reasonably well later on, and I think running a second time would work in his favor. I still hope he will be elected, but I doubt it will be ahead of the previous two candidates. 4. Proclus Diadochu – Clearly an intelligent, stand up player. I would have no problems with him being elected, but much like Cipreh from CSM8, I feel like if he was, it would be from players that don’t see wormholes the same way that I do. His views are worth a listen, however, and from his C4 thread to no-local.com, his passion for the game and for wormholes are clear. 5. Karen Galeo – It’s tough to be a dark horse. Karen has no name recognition and little game experience. yet it’s hard to shake the fact that she could easily be another Ali Aras that we might be missing out on. She is quite articulate, and had strong responses for the obvious questions that were thrown at her. She is another candidate which I think could make a splash next year if she fails to make the grade for CSM9. 6. Ali Aras – I have yet to see someone who so easily transcends Eve borders as well as Ali does, and I’m not sure I can put my finger on why. Perhaps it is because she is so young a player, but instead of thinking of her as someone from a particular bloc, or a podcaster, or a writer, or a fleet commander, I think of her as the spaceship politician. She doesn’t have the stigmas that are subconsciously attached to other names on that CSM9 list, and every time I see her in action it only reinforces my high opinion of her. Ali is making the game better: for everyone. 7. Xander Phoena – After listening to his corporation’s eponymous podcast for months before knowing him more personally, Xander is everything in private that he is in public: intelligent, wry, and contemplative. I have no doubt he will be elected, and I’m certain he’ll do extremely well in Iceland. 8. Mangala Solaris – From one of many people with an RvB alt who has flown with Mangala on couple occasions, there’s no stronger candidate that fits with my view of how Eve should be played, yet will work for the casual, high sec player base. RvB is one of the best organizations in Eve, and Mangala should be representing it again this year. 9. Psianh Auvyander & 10. Jayne Fillion – I will allow myself to combine both of these candidates, who are running on small gang and small fleet combat. That’s all that wormholes are about, and both of them would be strong additions to the CSM. 11. DNSBlack – DNSBlack was able to make it to this spot on my ballot purely from the recommendation of so many good pilots. I don’t have any experience with him, and I can’t say I was overly impressed with his interviews or his CSM thread, which seemed to lack specifics, but so much unadulterated praise can only mean good things. 12. Sugar Kyle & 13. DJFunkyBacon – Two more candidates who are on this ballot more for what they represent than who they are individually. Lowsec deserves representation, and hopefully one will make it on CSM9 this year. 14. Major JSilva – Last year I included one nullsec candidate, and I will again this year. Major knows his stuff, and I doubt he needs my vote, but he’s getting it.